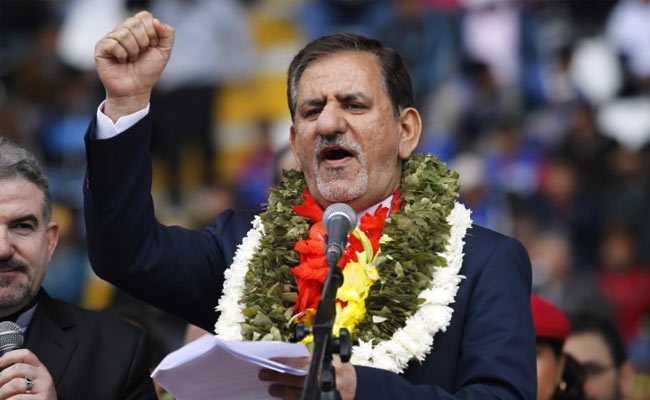 "It is a critical moment for our economy, but we are not in a dead end," Vice President Eshagh Jahangiri was quoted as saying by the state news agency. Iran said on Saturday it would resist the pressures of U.S. sanctions by relying on its natural and human resources, as Washington pushes allies to cut economic ties with Tehran. Sanctions imposed in August target Iran's trade in gold and other precious metals, its purchases of U.S. dollars and its car industry.